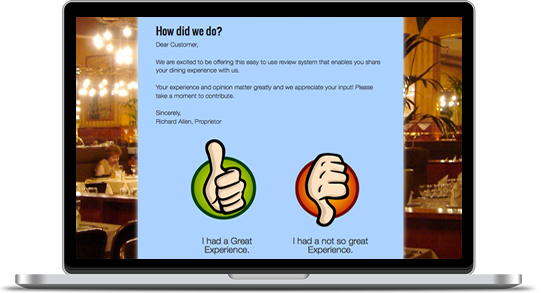 With a single point of contact, your restaurant’s reputation and social media are always covered. We do all the work of requesting reviews from your customers. We also respond to any new negative reviews to appropriately defuse the situation and build customer goodwill. 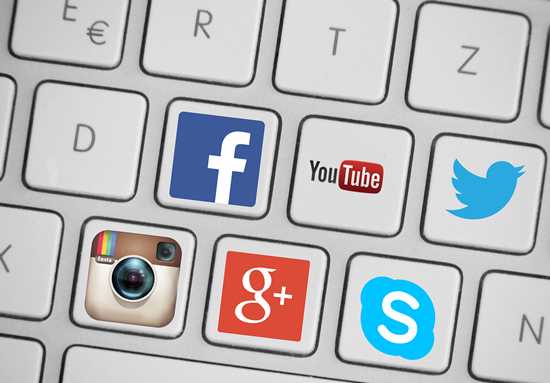 We manage your social media accounts, developing an active social presence for you and responding to customer support inquiries posted on all social networks and review sites. 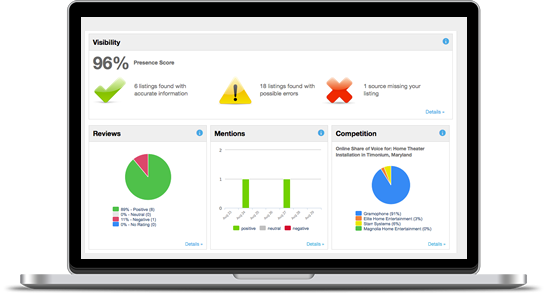 If our system detects a negative rating, review or blog about your business, we immediately begin damage control, and an alert will be dispatched notifying you of the situation. If an issue needs your attention, we call you. Simply put. 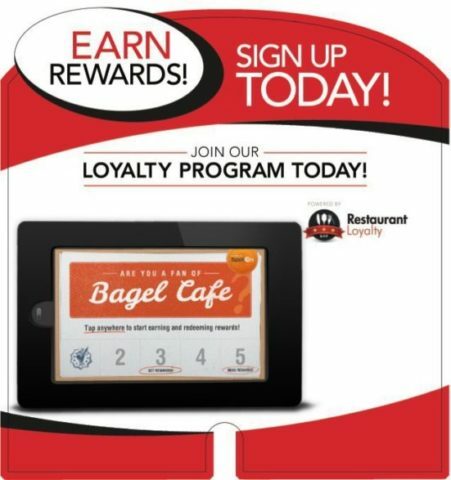 You can focus on what you do best—serving customers—and we focus on producing real results to give your restaurant a 5-star online reputation. 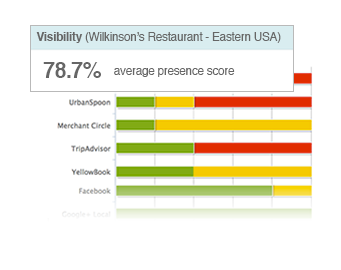 Your restaurant’s online visibility is the foundation of a solid reputation campaign. 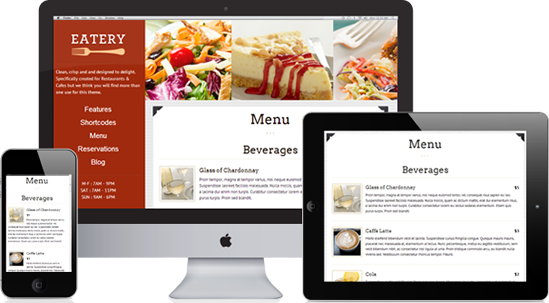 Our full-service team creates and corrects your restaurant’s listings on hundreds of important restaurant related sites, which increases your positive reputation online and improves search engine rankings. 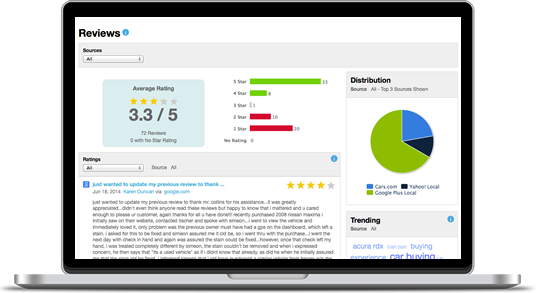 Our team monitors your online rating and reviews each day across all the top review and social networks. 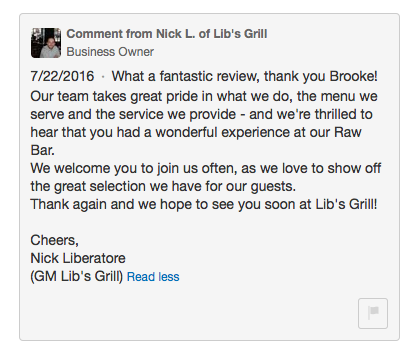 We immediately respond to negative and positive reviews about your restaurant while also increasing sales leads by answering and engaging with your social media fans. 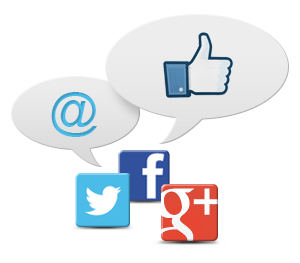 We do it all for you, posting, responding and engaging. 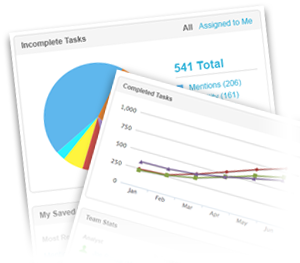 Receive custom analytic reports each week that will cover all the major metrics you need to know. 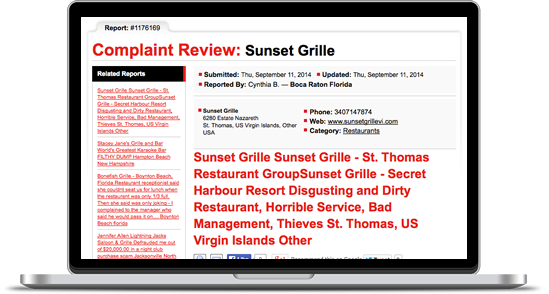 Our reports provide transparency and show exactly how much value we are adding as well as the health of your restaurants online presence.